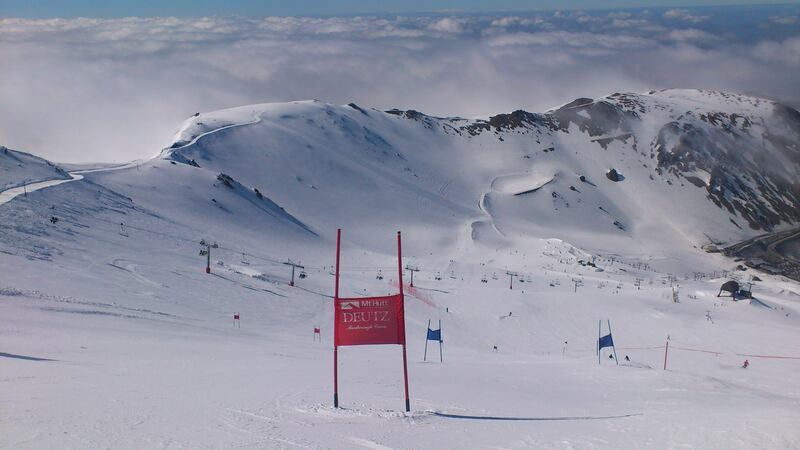 The New Zealand season is drawing to a close with the final races at Mt Hutt finishing last weekend. It has been a solid season for me starting off well with high physical levels and good back to snow training. 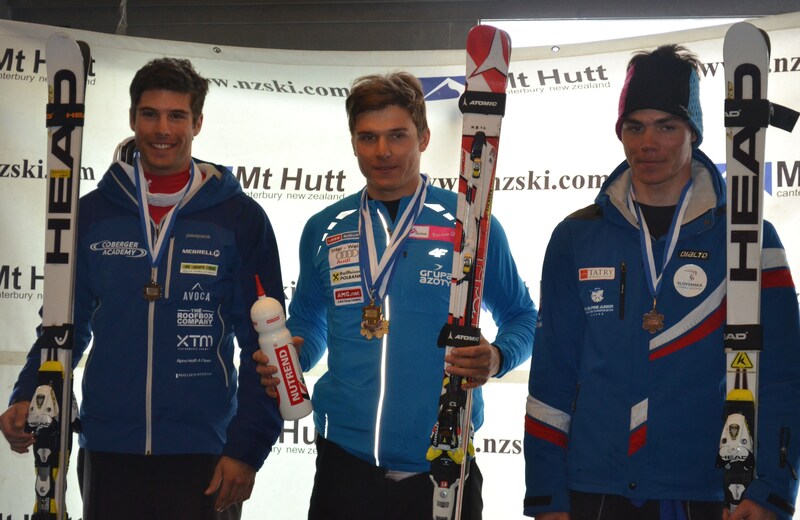 Race results were mixed as they often are but I met goals, improved ranking, had some great outcomes and picked up the overall NZ Alpine Champion trophy. Really enjoyed our team environment and mixing with the Aussies. Snow conditions were pretty varied this year with some fairly warm days and not a lot of snow, to snowing heavily the night before races. My best result this year points wise was in a slalom race at Treble Cone, scoring 17 and I am finishing off the season with 23 points in giant slalom and 24 in slalom which I’m pretty happy with. I also picked up the yellow bib from the ANC races in the super combined and was top placed athlete from Australia/New Zealand overall (also a yellow bib) This gives me guaranteed World Cup starts in the coming season. After a few days off, it is now full on back to the gym as there is only a short time before heading over for the start of the northern hemisphere season. We have a 7 day camp of technical training coming up at Mt Hutt, couple more weeks in the gym and then hit the ground running in Denver 1st November. Many thanks to my Coach Nils Coberger, and team mates for a great season. Also all my sponsors and supporters, thank you for your continued support and encouragement. 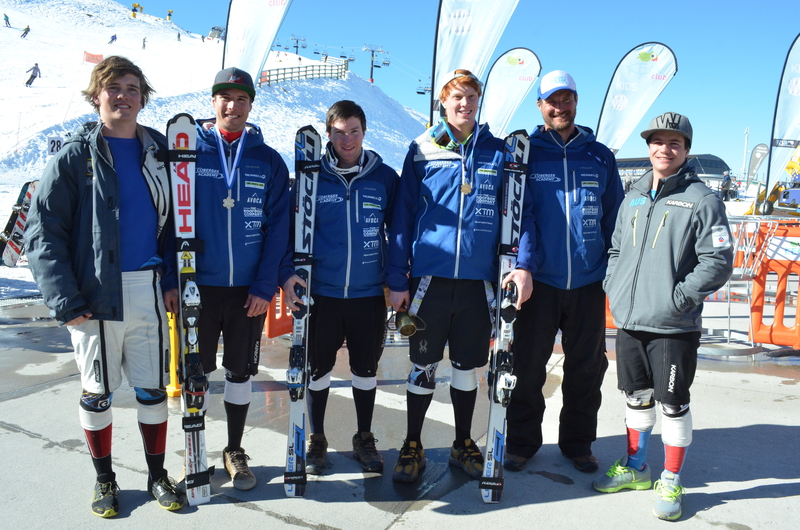 Thanks to Browns Ski Shop and Snowvision for the Browns Snowvision Scholarship awarded last week. 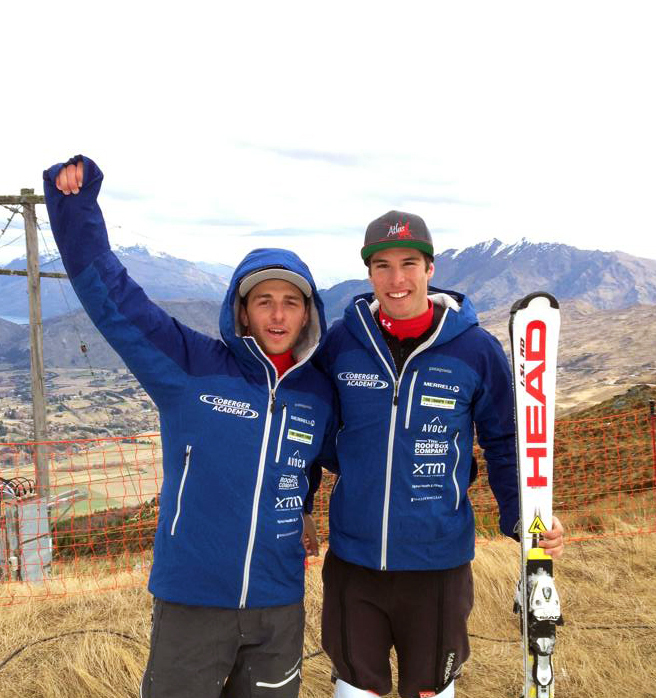 This entry was posted in Updates and tagged ANC, elite athletes, Mt Hutt, POC by Adam Barwood. Bookmark the permalink.